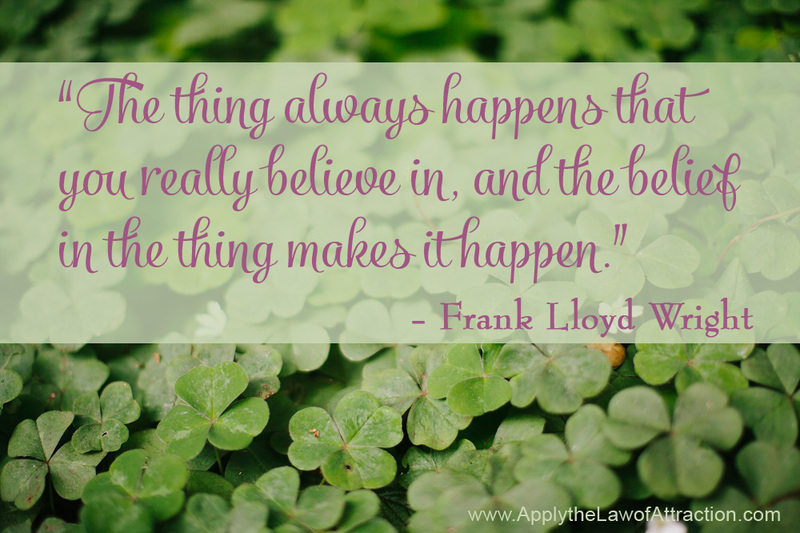 Law of Attraction inspiration is a major topic on everyone's mind. People have asked me for everything from Law of Attraction inspirational quotes to inspirational images and everything in between. I'm killing two birds with one stone, if you will. 🙂 In response to all your queries, I've put together the best of both worlds – inspiring quotes and images – all-in-one. I've created seven to give you daily inspiration for every day of the week. 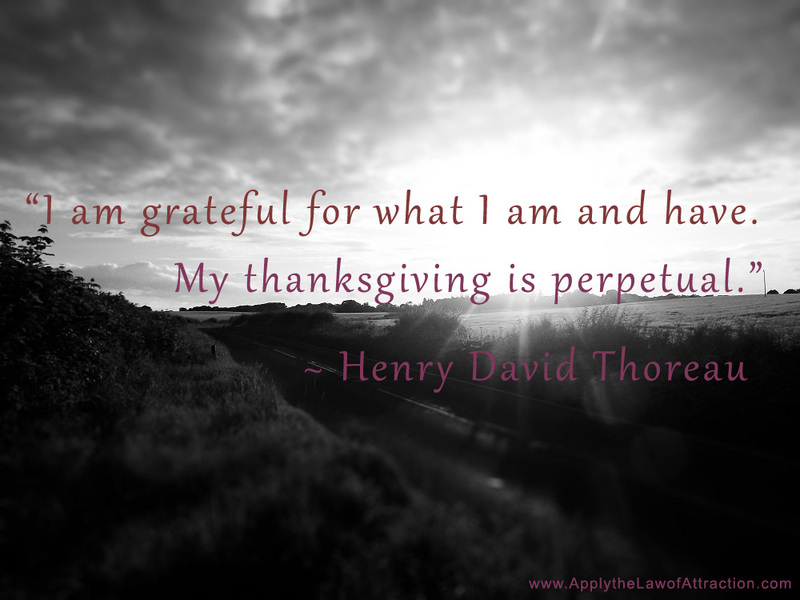 I love how this quite from Henry David Thoreau reminds us to be be grateful for everything that we are. It reminds us to look beyond our perceived flaws to see how wonderful we truly are. When we remember that everything in our life is worthy of appreciation because it shows how powerful we are, we remember that gratitude isn't just something we express when writing in a gratitude journal. It is the essence of who we are. Neal Donald Walsch reminds us that the Law of Attraction is always working, even when we can't see it. He inspires us to pay attention to our feelings as they tell us what we are creating in every moment. Does It Get More Inspiring Than This? 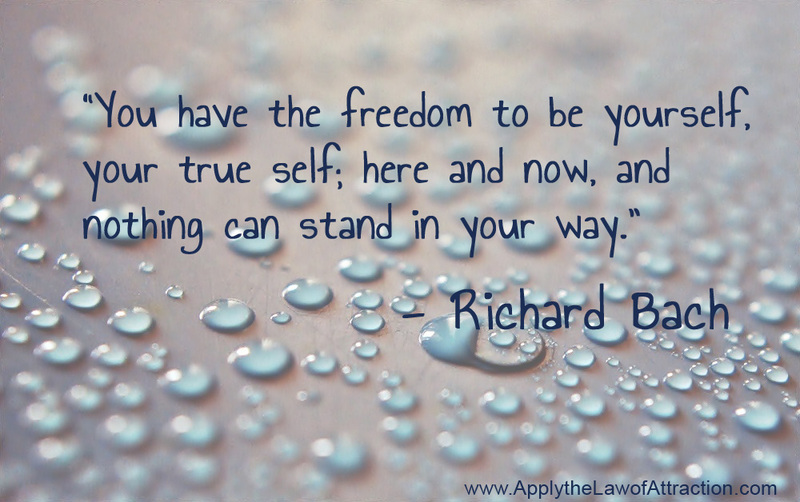 Richard Bach motivates you to allow yourself to soar and experience true freedom. Be your true self. Express your true self. Allow your greatness to be realized. 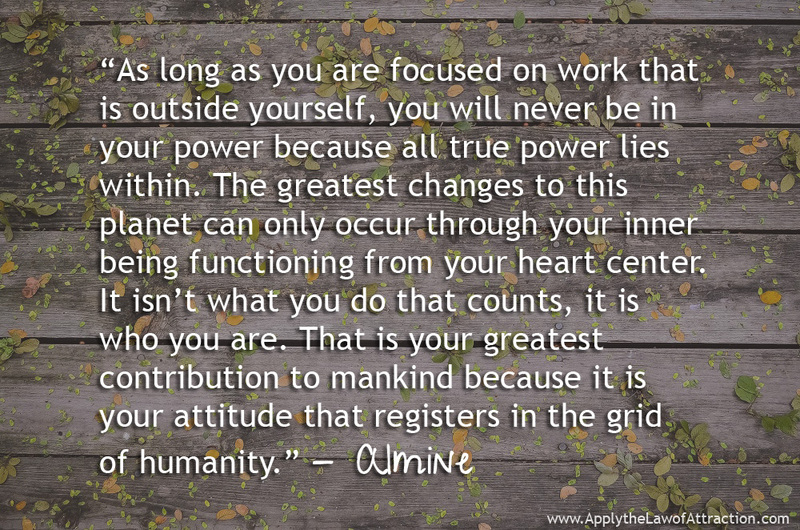 Almine has blessed up with so much wisdom and compassion over the years. Here, she reminds that we have always had the power inside of us. It isn't about the things we accomplish, how much money we make, or what we do. What matters is who we are. The be-ing is more important than the do-ing. 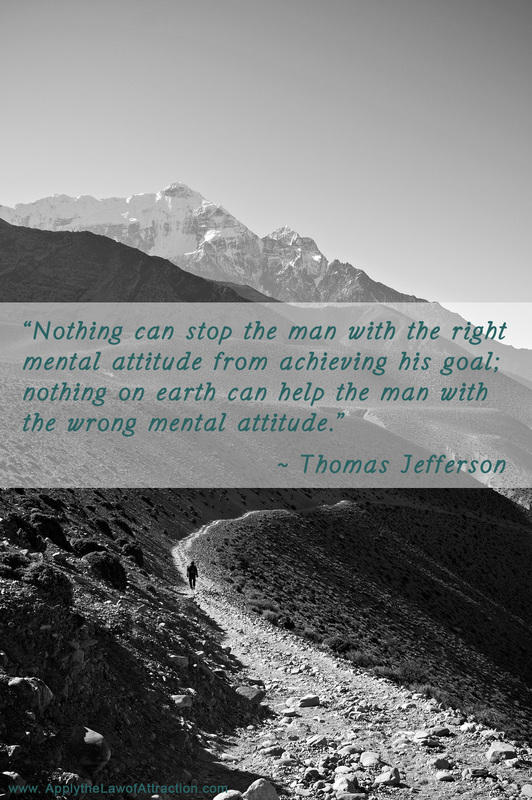 Thomas Jefferson motivates us in this quote that not only encourages us to remember that we can achieve anything if we believe, but also shows us that Law of Attraction isn't a new secret. It's something people have lived by for centuries. So often we look outside of ourselves for answers. We ask others what we should do. We want them to assure us that we are acting right, thinking right, etc. We seek approval from others. We seek inspiration from others. 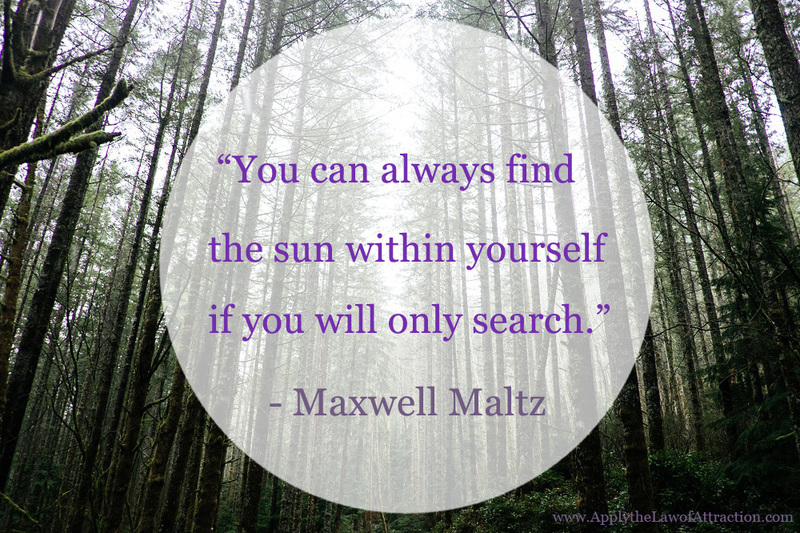 But, here, Maxwell Waltz reminds us that the greatest inspiration is always within us. 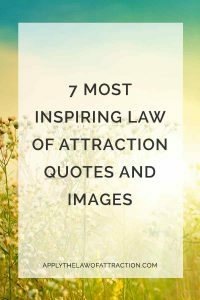 I hope these images brought you as much Law of Attraction inspiration as they did me. I liked all of them. They each provide inspiration in different forms. TJ all the way! They are all good though. The one with Santorini was amazing! i want to be reading this every day! thanks!